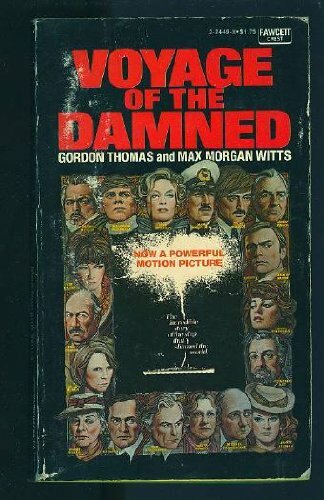 Voyage of the Damned: Voyage of the "St.Louis"
In May 1939, the SS St. Louis set sail from Hamburg carrying 937 German Jews seeking asylum from Nazi persecution. Unknown to the captain, the ship was merely a pawn of Nazi propaganda. Among the crew were members of the dreaded Gestapo, and the steward himself was on a mission for the SS. 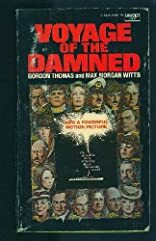 Made into an Academy Award-winning film in 1976, Voyage of the Damned is the gripping, day-by-day account of how those refugees on board the liner struggled to survive.